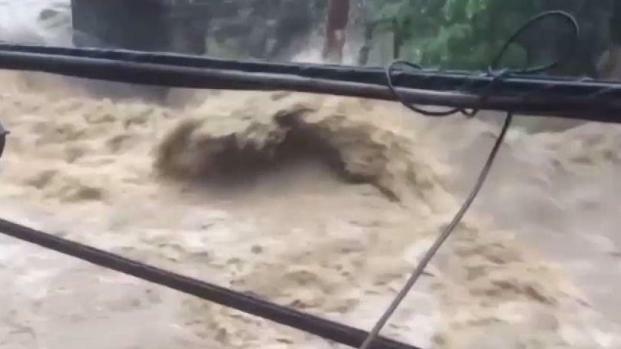 Dangerous flash floods pounded Ellicott City, Maryland, on Sunday. News4's Darcy Spencer reports. 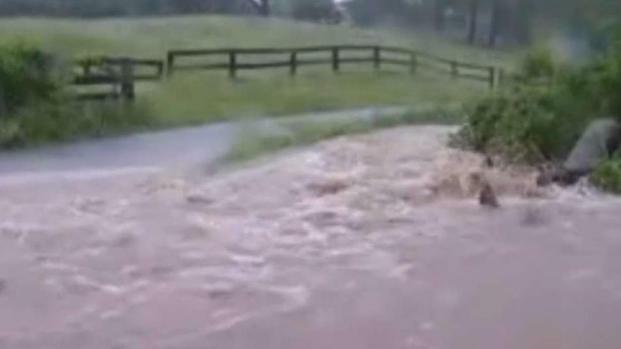 Storm Team4's Somara Theodore has the evening forecast as heavy rains and floods struck Ellicott City, Maryland. 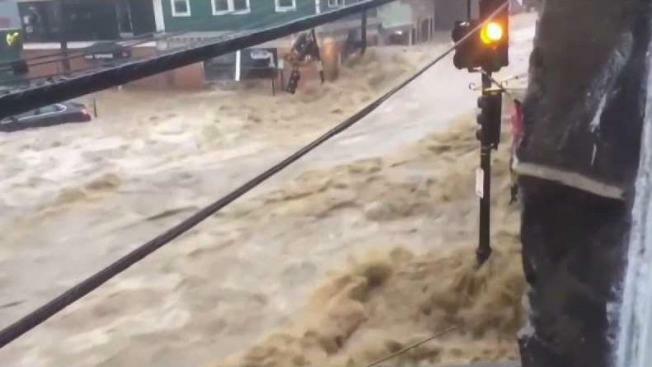 A man described how raging flood waters trapped him and his coworkers at a restaurant in Ellicott City, Maryland, on Sunday. 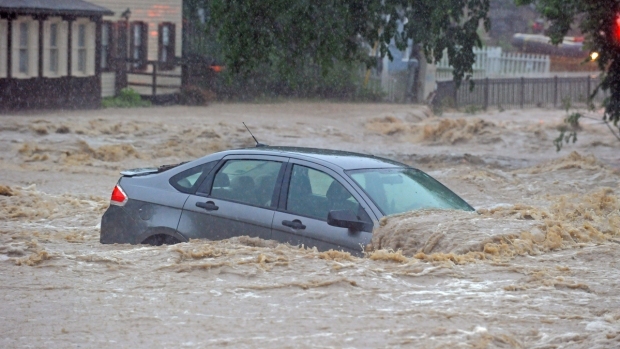 News4's Erika Gonzalez reports.